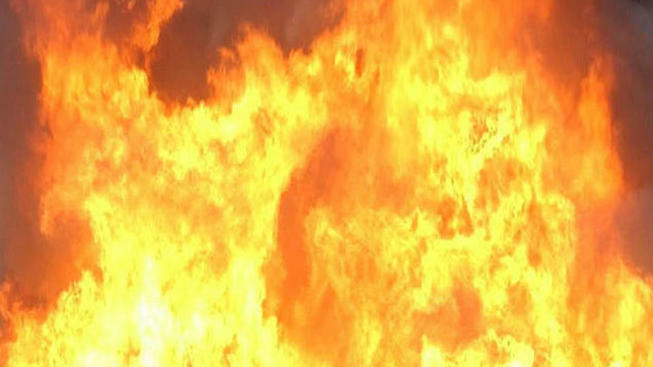 A letter carrier in New Hampshire barely escaped a burning mail truck. The Eagle-Tribune reports a mail carrier was working in Londonderry Monday afternoon when she smelled an odd odor and stopped the vehicle. Battalion Chief Mike McQuillen says fire started in the truck's engine and then completely engulfed the vehicle. Officials say the letter carrier was able to exit the truck safely. The flaming truck rolled down a street and hit a mailbox along with a trash can after flames destroyed the brakes. Firefighters arrived at the scene and extinguished the blaze. The worker was treated at a hospital for smoke inhalation. A U.S. Postal Service worker at the scene of the fire couldn't comment on how the burned mail inside the truck would be handled.